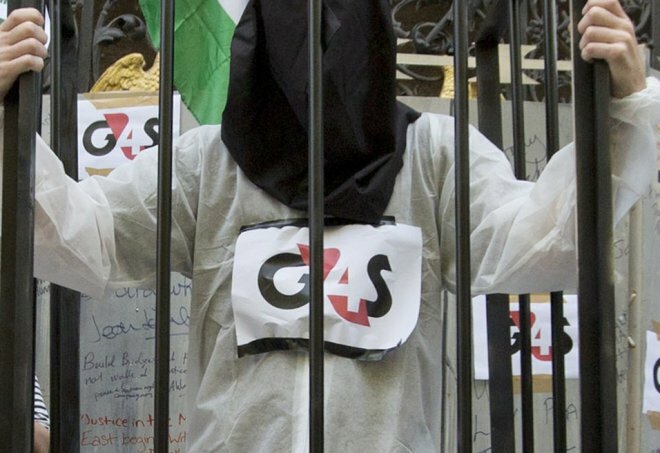 Whistleblowers have alleged that convicted offenders wearing faulty G4S-supplied electronic tags were being hauled back into custody because the equipment would wrongly show they were in breach of their curfew. That is just one of several claims made by the two whistleblowers who used to work as electronic monitoring officers for G4S on its now-defunct tagging contract with the Ministry of Justice (MoJ). My exclusive with two former G4S employees who worked on the tagging contract.